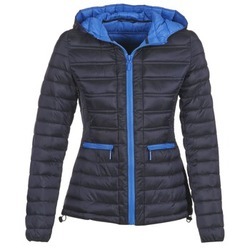 Do you want to find a winter coat that suits you and protects you from the cold and wind? 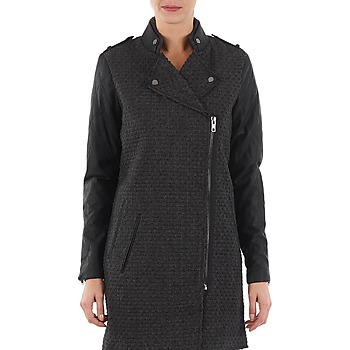 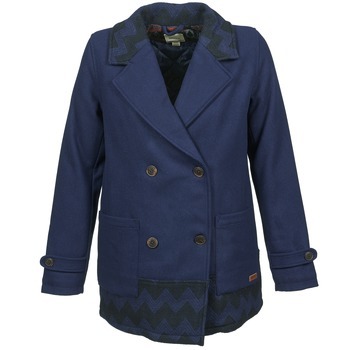 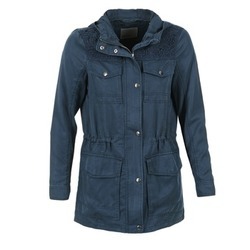 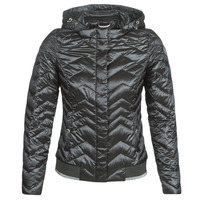 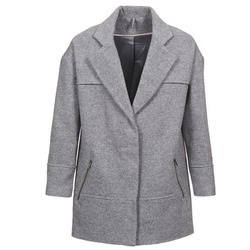 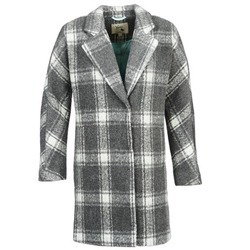 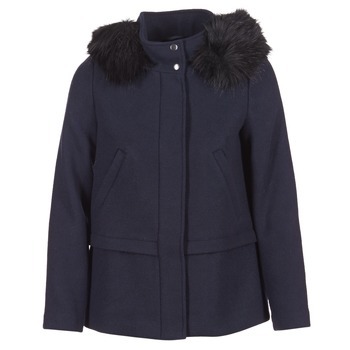 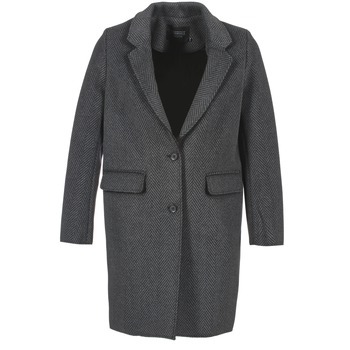 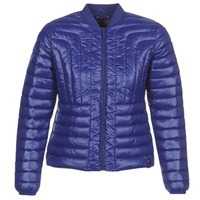 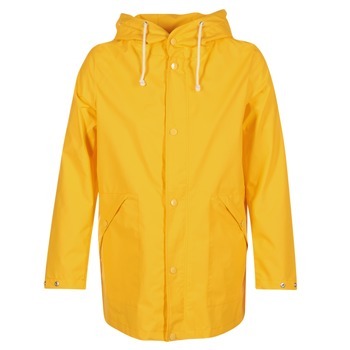 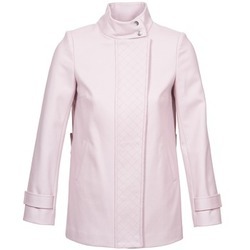 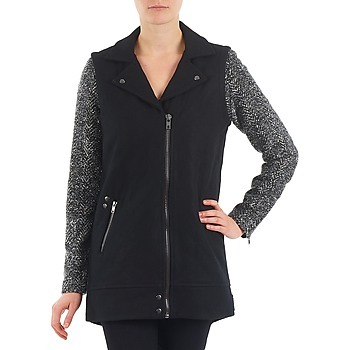 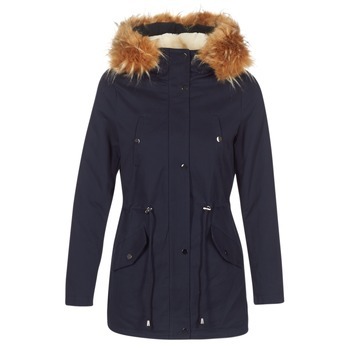 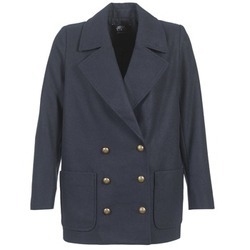 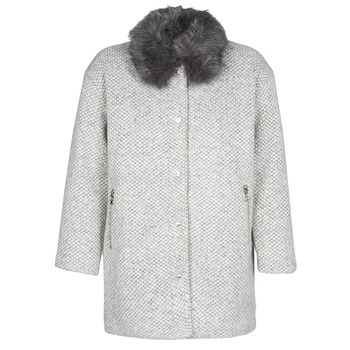 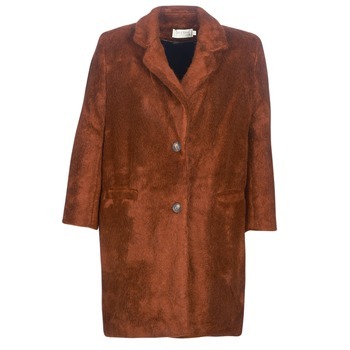 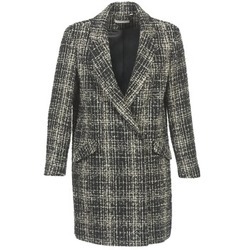 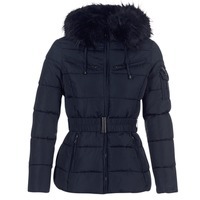 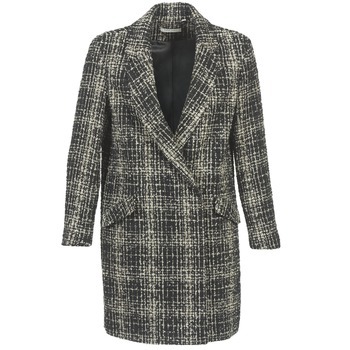 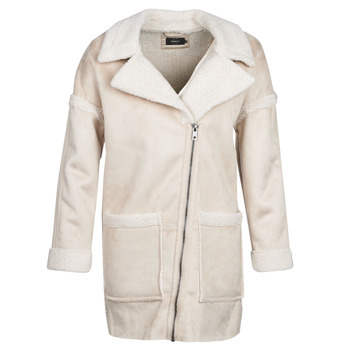 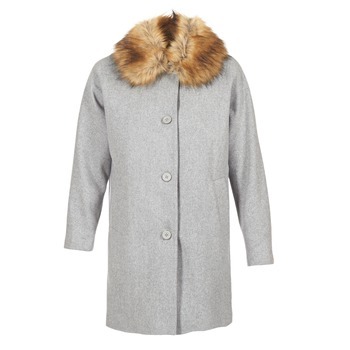 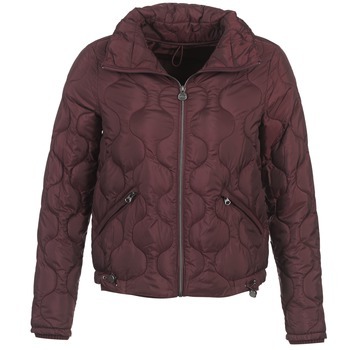 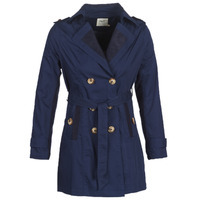 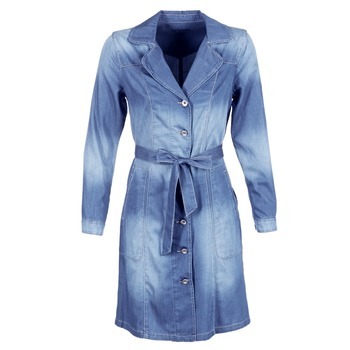 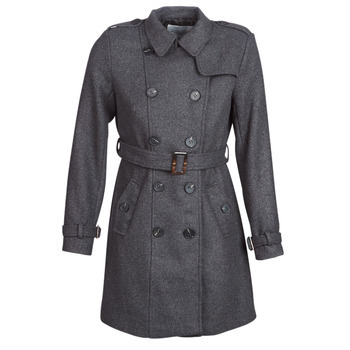 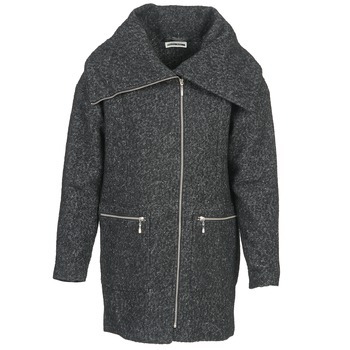 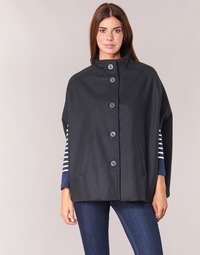 Have a look at the coats available on our page of women's clothing. 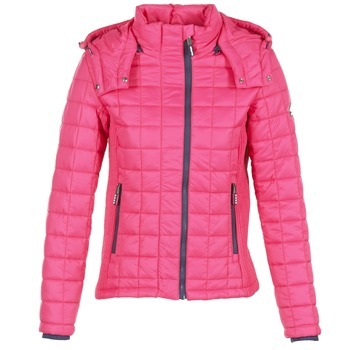 You can choose the jacket that meets your needs. 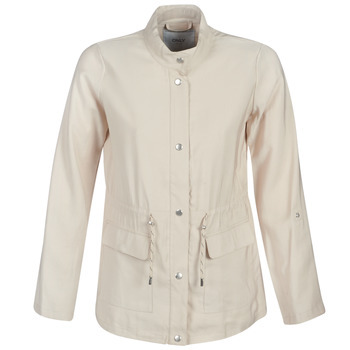 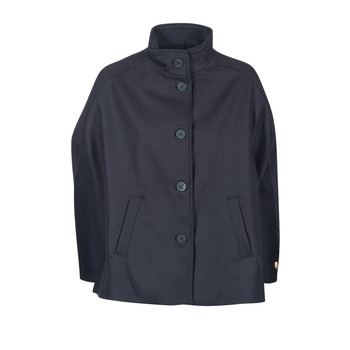 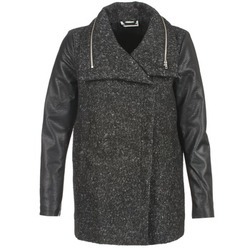 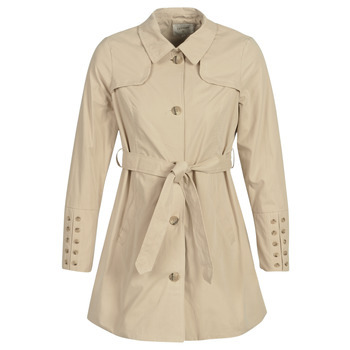 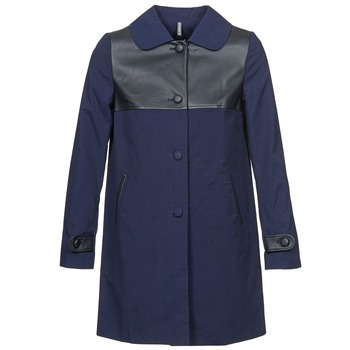 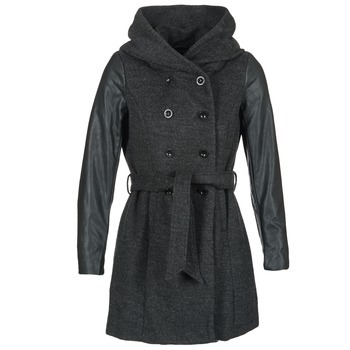 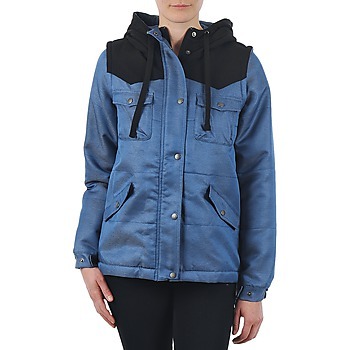 Spartoo has women's coats that are waterproof or made of leather, for example. To guarantee optimal comfort despite negative temperatures, Sparoo recommends boots and a women's winter coat. 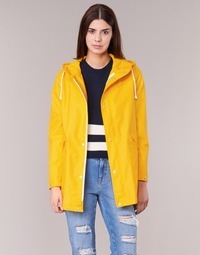 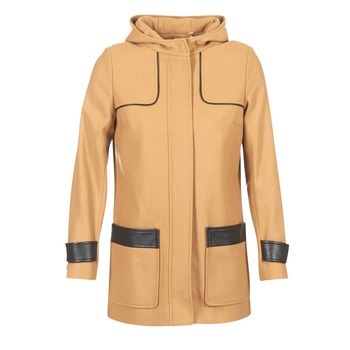 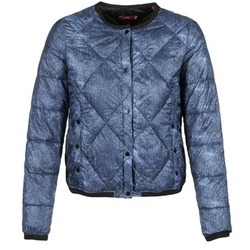 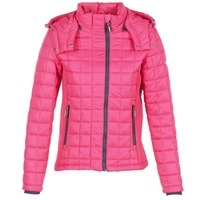 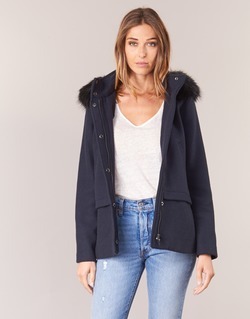 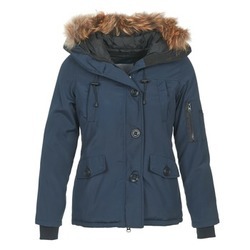 Urban women looking for a down coat, a leather jacket, a duffle coat, a cabin jacket or a trendy overcoat can find an item from among our selection of clothing online. 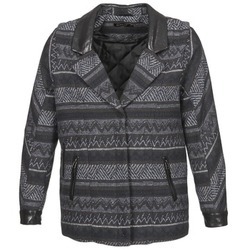 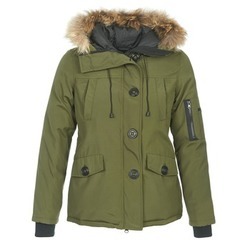 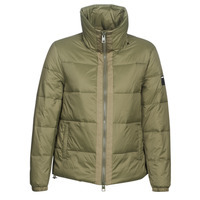 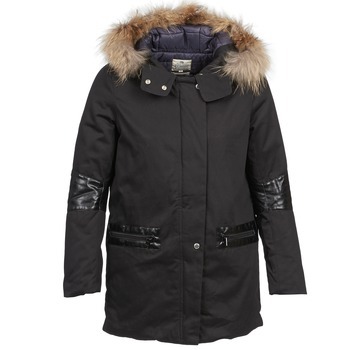 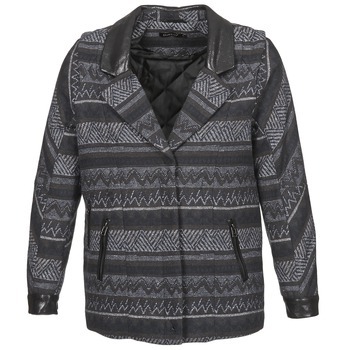 Order a coat from Esprit, Nike or Desigual at prices lower than the others, thanks to Spartoo. 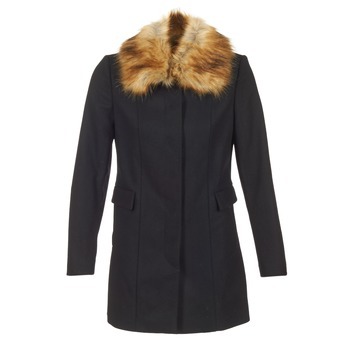 If you order during the sales, you will get very good prices on your favourite shoes or winter coat.